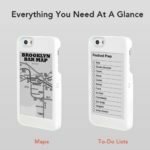 No doubt, you can find plenty of protective covers and cases for your iPhone, but most of them not only make your phone look bulky, but add to the its weight as well. The new RHINOSHIELD Crash Guard is a different story altogether though. The extremely slim and lightweight bumper cover that has been designed for the iPhone 5/5s/6/6 Plus managed to raise 40 times the initial goal amount on KickStarter. 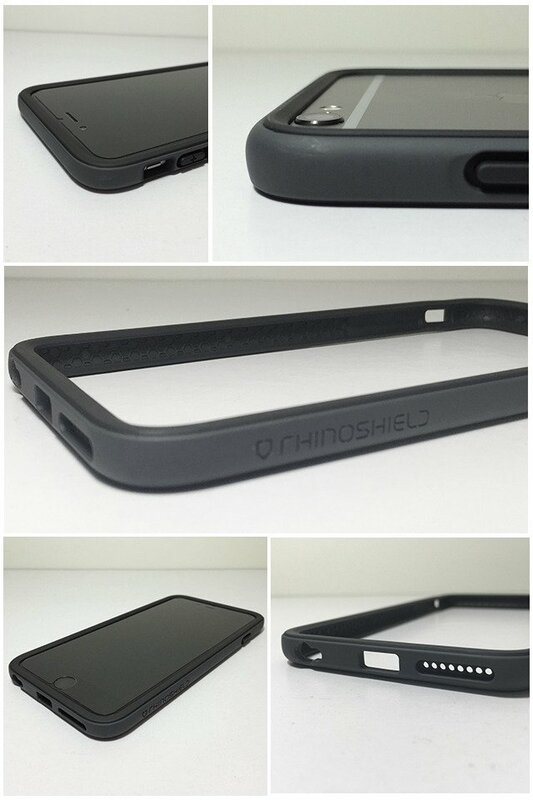 The RHINOSHIELD Crash Guard is a bumper cover for your iPhone that is only 2.5mm thick. It allows to show your iPhone in its full glory by hiding minimum amount of your phone behind the case. What’s more, the case is only weighs 12 grams , which makes it one of the lightest covers for iPhone. And don’t let the good looks fool you. The bumper cover has been tested to keep an iPhone save from a fall of 20 feet or 7 meters. Now that’s something. 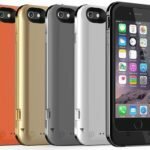 RHINOSHIELD Crash Guard allows you to use your iPhone in a normal fashion by not hindering any of the ports on the phone. You can even use it when plugging in third party earphones and headsets like the ones from Dr. Dre. RHINOSHIELD Crash Guard is available for iPhone 5/5s/5c and iPhone 6/6 Plus, and is available in a wide variety of colors including pink, purple, black, white, orange and teal among others.